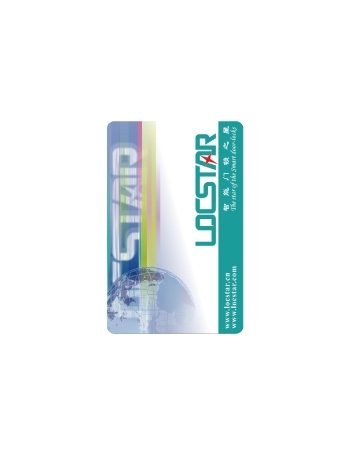 Locstar offers a full range of in-room hospitality accessories and solution,which include hotel lock,smart card,encoder,energy saver,electric room no. 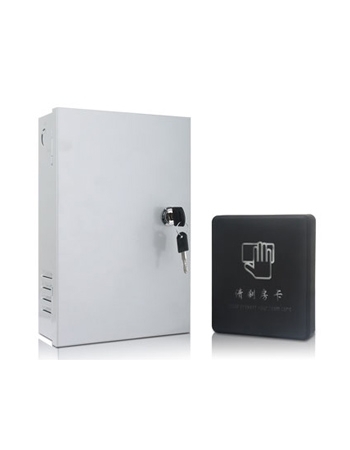 display,access controller,lift controller,safe box and so on.We aim to provide modern electronic security technology to the hospitality industry and facilities. 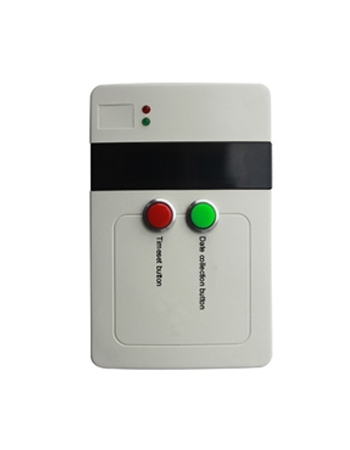 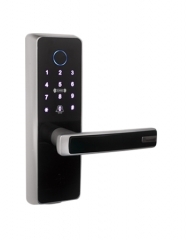 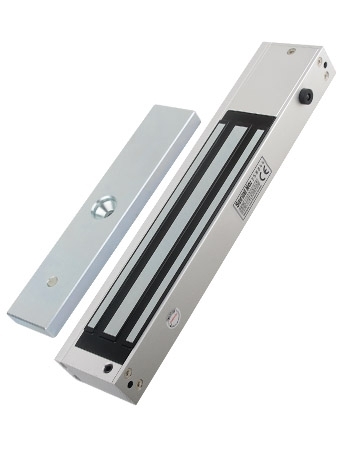 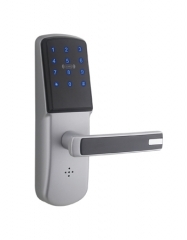 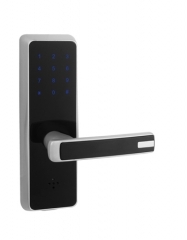 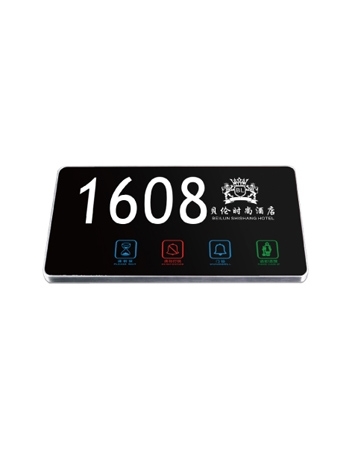 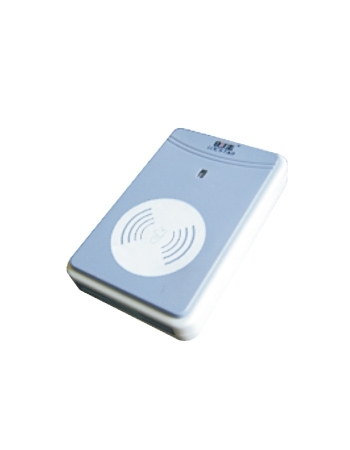 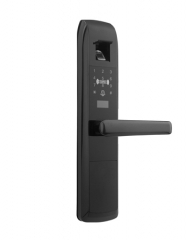 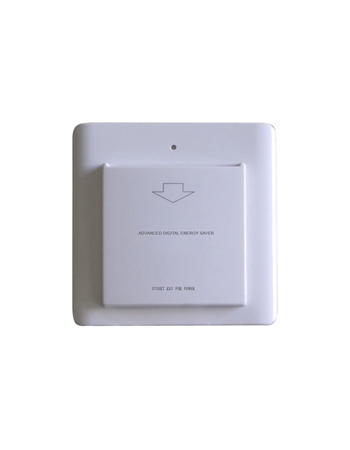 Each product is designed to meet our customer’s need for security and convenience. 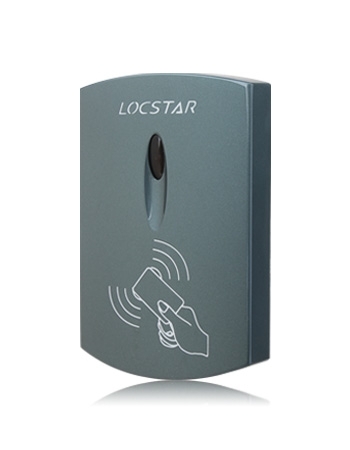 By focusing on international industry trends, and modern productive facilities, Locstar has been able to continuously develop solution to meet unique demands of any hotel and resort.